Elaine Cunningham Interiors was launched in 2006. Her career to that point had been with the family D.I.Y. business, but Elaine knew she was ready for a fresh challenge. Her flagship store on Aigburth Road combined a retail store selling everything from wallpaper to fabric, paint to carpet, and furniture to lighting with an interior design and made-to-measure curtain service. After the success of the Aigburth Road store, Elaine took the courageous decision to launch her sister store in Liverpool City Centre, Elaine Cunningham Home Store, in 2009. The 5000sq. ft. store allowed Elaine to showcase a much wider variety of furniture and a offer fully comprehensive consultation service with qualified interior designers for domestic and commercial properties. 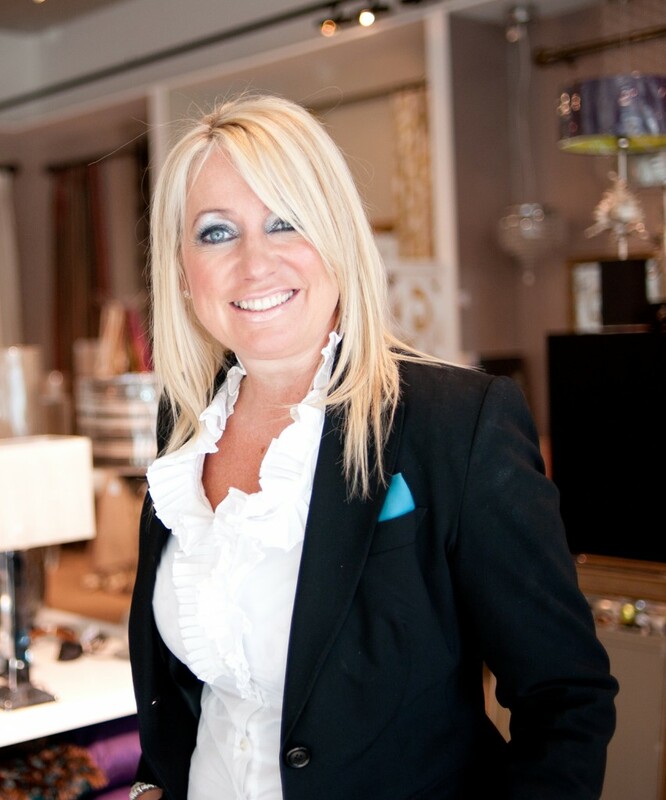 The store’s success has led to the Elaine Cunningham brand becoming widely known across Merseyside, Wirral, Cheshire and beyond. Her new profile brought requests to participate in a number of judging panels including the annual Your Move awards, Liverpool Community College student projects and the Northern Design Awards. Elaine has featured on a number of television programmes. During the financial year 2011/12, Elaine was interview by the BBC regarding her views on the Chancellors budget and how it affects small businesses. She was also a contestant on May the Best House Win, finishing joint winner for her own home interior. Elaine enjoys working with the community; donating to local schools, giving work experience opportunities to local university students and helping charities both at home and abroad. She took part in the ITV programme Auction Party, donating products to be auctioned off to raise money for children in third world countries.